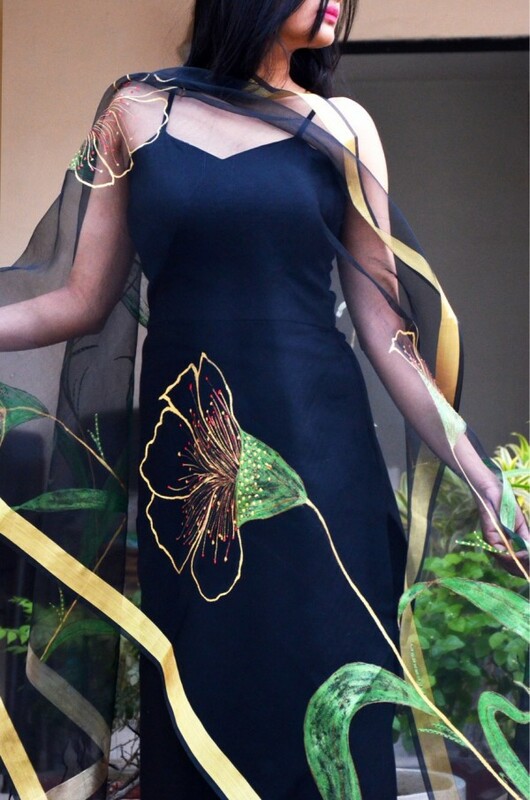 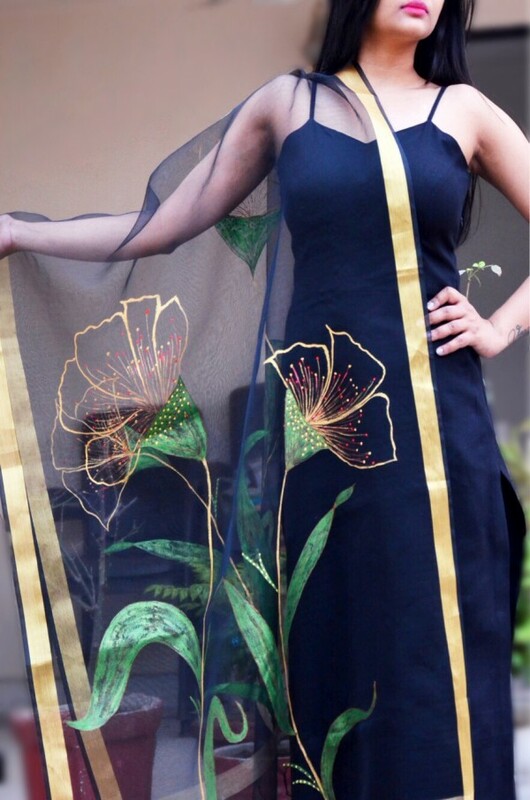 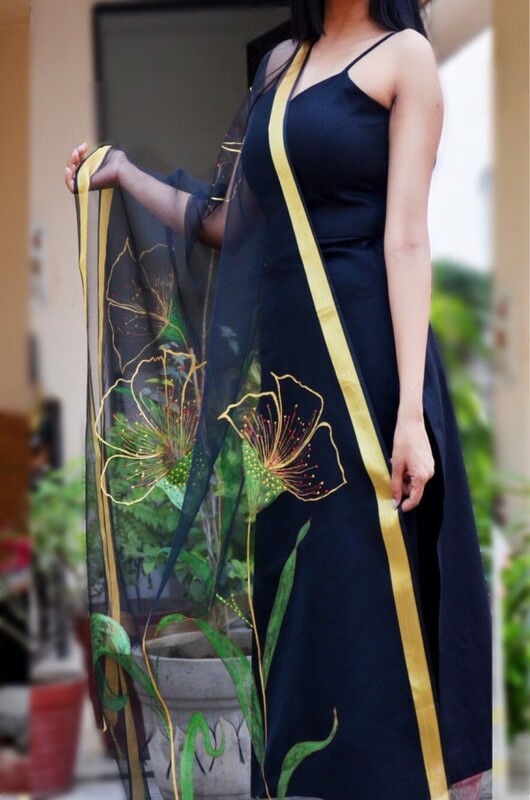 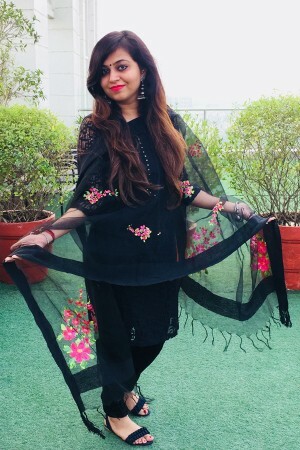 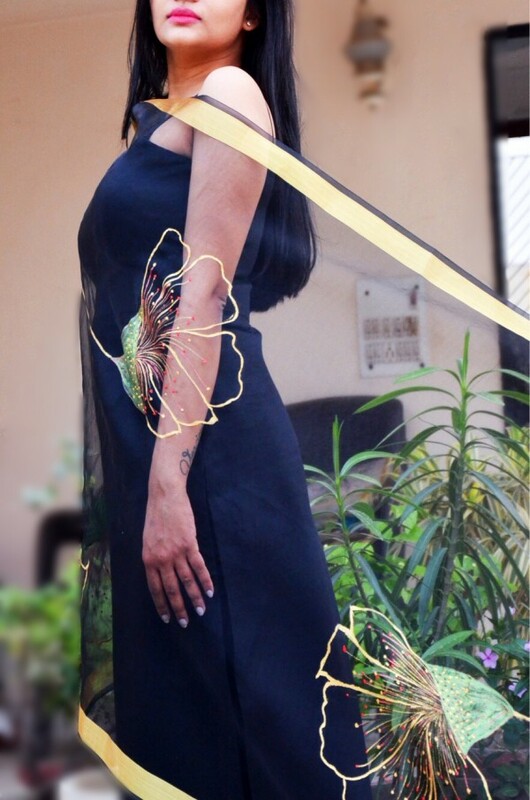 Add a splash of colors to your overall wearing this Black Colored Stole from Colorauction. 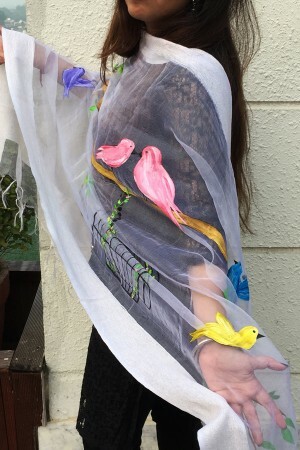 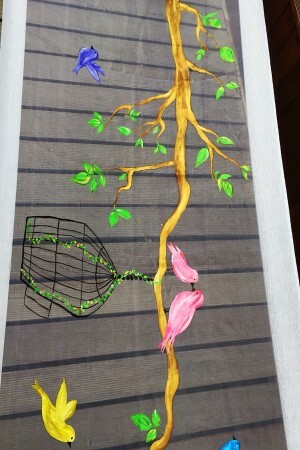 Made from pure organza this stole is high on quality as well as light in weight. 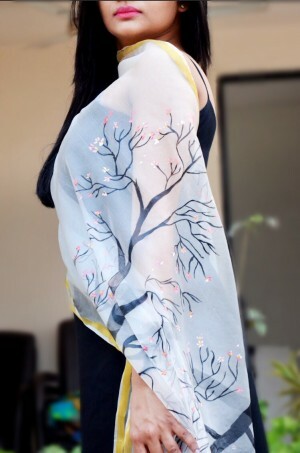 The floral design spruces up the visual appeal of the stole.